Ingredients: Stearic Acid, Tallow,Water, Glycerin, Coconut Oil, Castor Oil, Potassium Hydroxide, Sodium Hydroxide, Fragrance, Bentonite Clay, Mango Seed Butter, Apricot Seed Oil, Sodium Borate. William Frederick Cody, "Buffalo Bill," was born in Le Claire, Iowa in February 26, 1846. 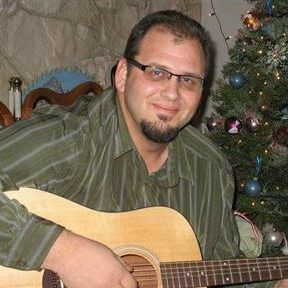 While he was still a child, his family moved to Leavenworth, Kansas. Cody left his home in Leavenworth, at the young age of 12, working for a wagon train going to Fort Laramie, Wyoming. Herding cattle and driving a wagon, he crossed Great Plains several times. 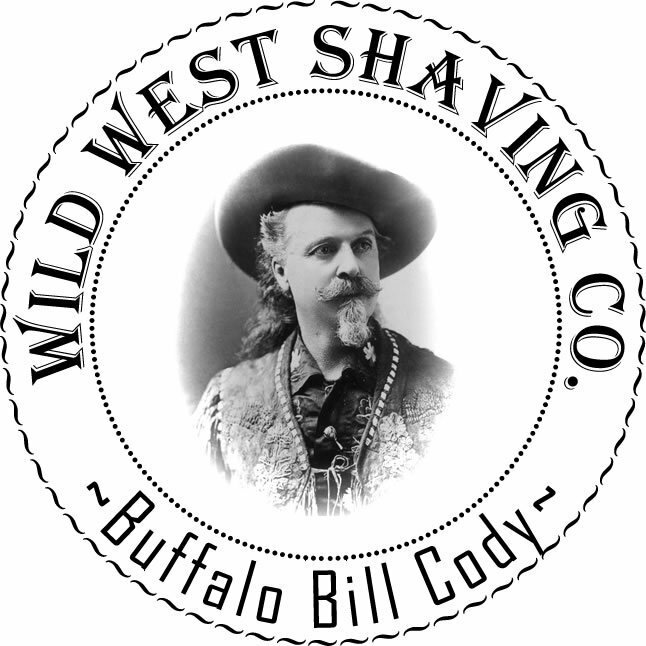 In 1867, Cody began hunting buffalo for the Kansas Pacific Railroad and soon earned the nickname "Buffalo Bill." In less than eighteen months, he killed nearly five thousand buffalo, which were consumed by the twelve hundred men employed in track-laying. In 1868, Cody was again employed by the U.S. Army as a civilian scout and guide for the Fifth Cavalry. His experience and skills as a plainsman made him an invaluable tracker and fighter. In 1872, Cody became one of only four civilian scouts to be awarded the Congressional Medal of Honor during the Indian Wars for valor in action. General Philip Sheridan saw in Cody a combination of charisma and frontier know-how. At this time the Army was in need of some good publicity and Sheridan soon arranged for Buffalo Bill to lead lavish hunting expeditions for visiting dignitaries. When the Grand Duke Alexis of Russia came to visit in 1872, Buffalo Bill guided the wagon train, accompanied by General Sheridan and Brevet Major General George Armstrong Custer. Buffalo Bill was also able to convince a famous Sioux Indian named Spotted Tail and his village to join the hunt. When Buffalo Bill explained to Spotted Tail about the trip, the Indian said, "Great white man wants a big hunt with the Indians." These excursion became full-scale media events, glamorizing both the military and Buffalo Bill.